Reading is an important part of everyday life. The more our children read, the better readers they will be and the better writers they will become. Parents and family members play an important role in building successful readers. 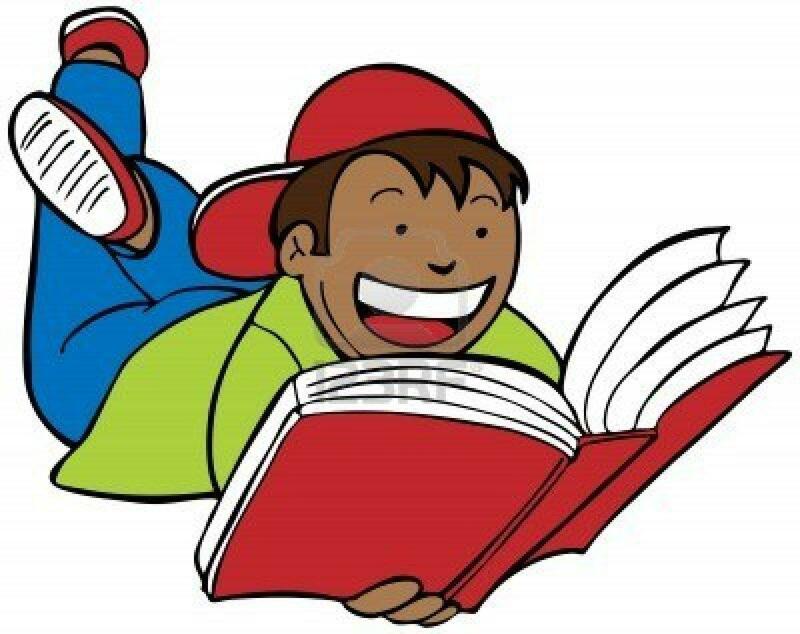 Hearing your child read is vital to your child retaining and building on the skills he or she has learned in school. But most importantly, this is a time for children to engage their imaginations, find amusement in books, and to learn to love reading. We ask that your child read for at least 15 minutes a day. Books can be of any genre or on any subject that is of interest to your child. I have attached a reading list of books for your convenience which have been recommended by the Herts County Literacy Advisors, based on the literacy units of work that your child may be learning in Year 5. I don’t expect your child to read all of the books on the list but you may find some useful suggestions here to help when you are choosing books together. Here are some quick tips to encourage your child’s love for reading. READ! READ! READ! Make reading important. Be a role-model for reading. 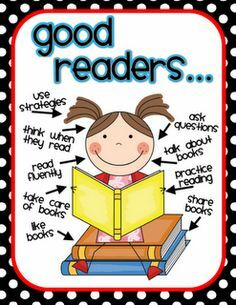 Let your child see you reading throughout the day and use daily routines as reading opportunities. Cooking, reading TV listings, looking for information on-line, reading directions, or following a map all provide authentic reading experiences. Give your child the power of choice. Having reading materials available, such as: books, magazines, comics, etc… is key to helping children love to read, and the reading materials they choose themselves are best. Help your child find texts that appeal to his or her interests, yet are age appropriate and ‘just right’ in difficulty. Find opportunities to read aloud to your child. Read your favourite childhood book aloud, read signs while driving in the car, read at stores, and read while you’re on holiday! Take frequent trips to the library. Read a great story over and over again to help your child with fluency and reading with expression. Talk it up. Talking about books during and after reading helps improve comprehension. Encourage your child to share their ideas and opinions by asking open-ended questions. Talk about what you read to let them know that reading is an important part of your life. Tell them why you liked a book, what you learned from it, or how it helped you— soon they might start doing the same. We hope you and your family will read many stories and reap all of the wonderful benefits that reading has to offer! I look forward to hearing all about the exciting books you have read. Other Worlds: 10 Amazing Sci Fi Stories – Rick Riordan ed.